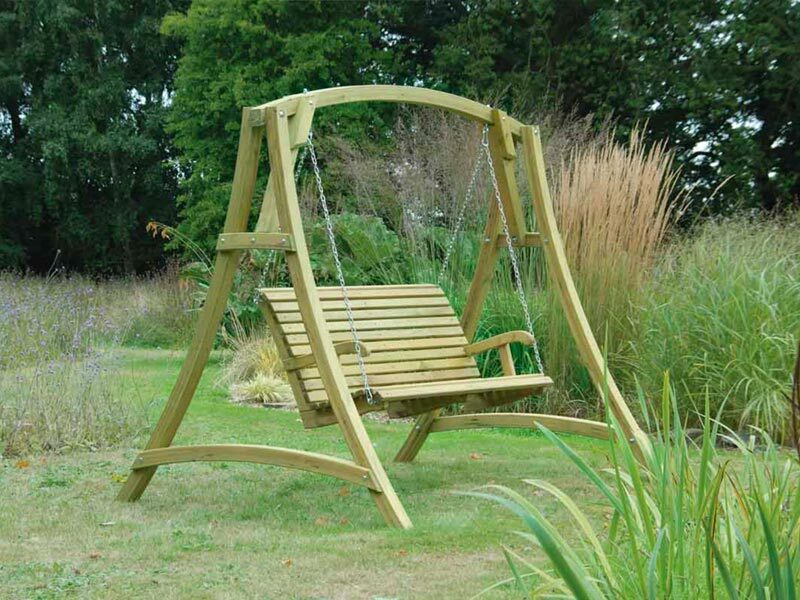 Garden products are a great way of adding a personal and decorative touch to your landscape and at Four Seasons we pride ourselves on the ability to offer unique and one-of-a-kind garden furniture and components to suit all needs. 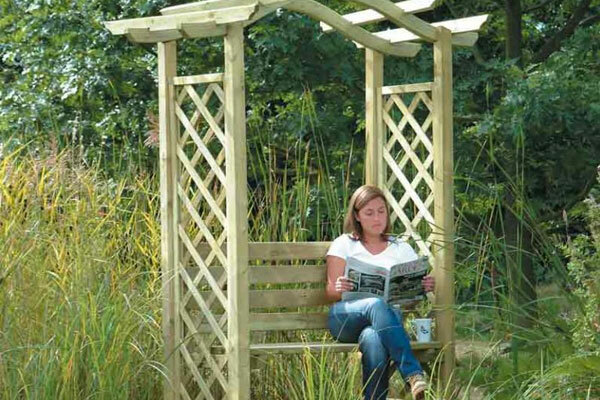 From high quality Arches and Pergolas, Decking Panels, Landscaping and Wood Treatment there is a wide selection of products here that are sure to leave a picturesque mark on your garden. 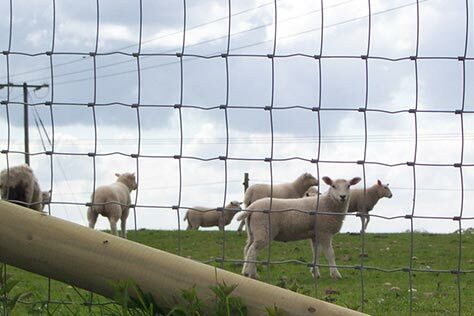 All of our products have been constructed to a high standard with strong wood materials and superior finishings and are available in a range of designs and sizes and our friendly team of specialists are on hand to help you decide on the perfect garden addition if required. 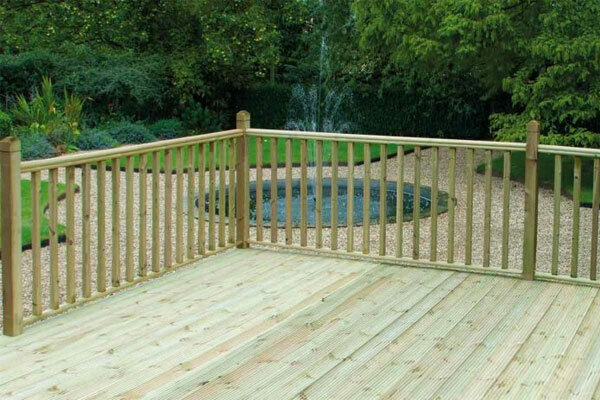 The beauty of decking is that it can be built to any design and specification which makes it a versatile garden feature. Raising deck on uneven ground can can also help you free up some extra space in the garden so that you can extend your living space. 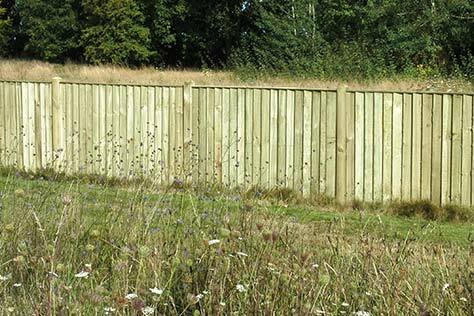 At Four Seasons Fencing our selection of panels and components include all the essentials needed to create a solid decking feature which include cross tops, handrails and borders. Create a truly picturesque garden with our selection of arbours, arches and pergolas all in which are available in a range of different designs and sizes. Choose an arbour to make a tranquil seating area or maybe add a beautiful arch that can hold some hanging plants. 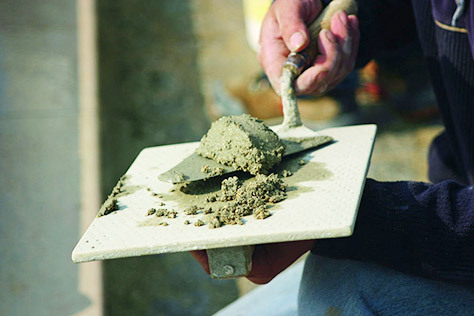 Whatever you decide to do, these hand-crafted features will make a great addition to any garden or landscape. 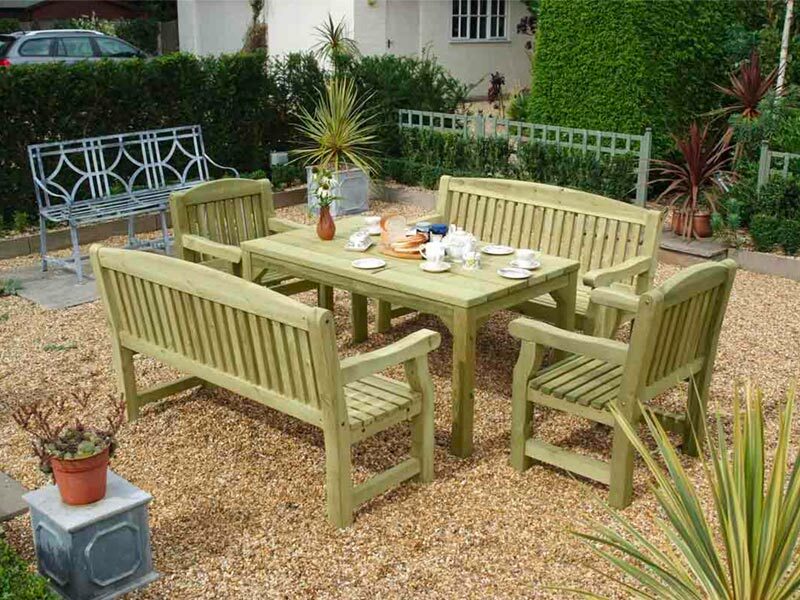 Our fantastic range of garden furniture include benches, tables, swing seats and country style furniture sets which are available in a range of different styles and sizes. 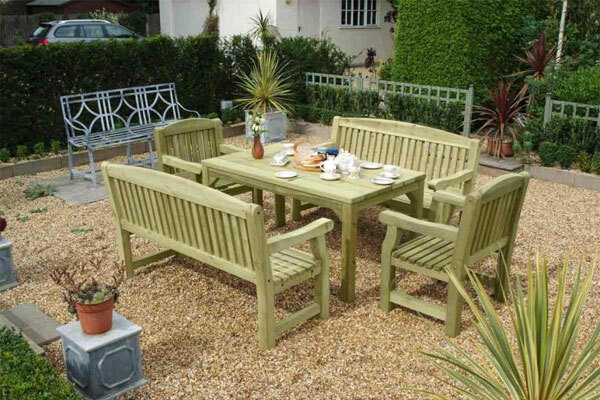 At Four Seasons we construct all of our garden furniture from scratch with only the highest quality material and finishing – so you can be rest assured that the garden furniture you purchase from us is of only the highest quality standard. 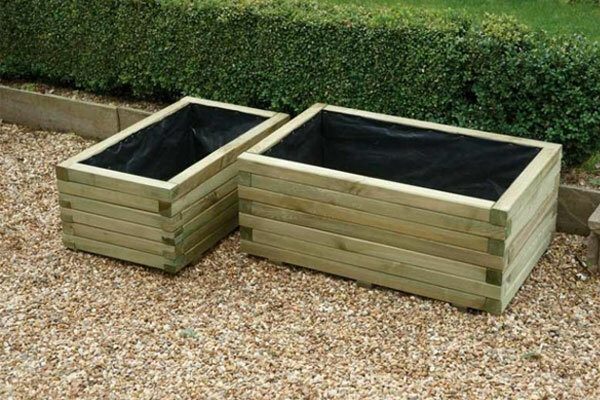 If it’s planters, dustbin covers, log storers or planters and trellis’s that your looking for then our selection of landscaping and garden products is a great place to start! 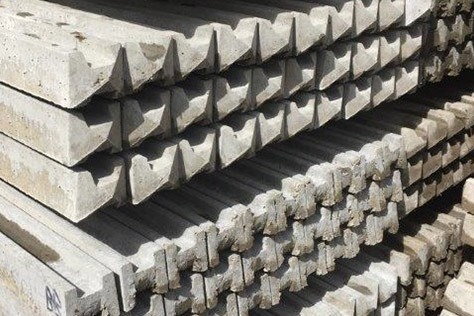 All of our products within this category are made with only the highest quality material and are available in a range of different designs and sizes to suit all garden and landscaping needs. 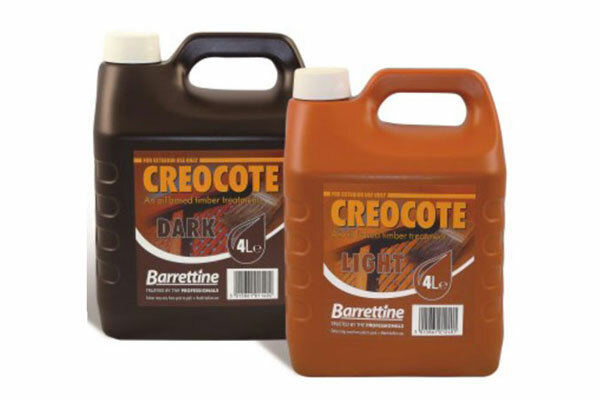 Wood Treatments are a great way of extending the life of your wooden garden and landscaping products and at Four Seasons we stock a range of treatments which include decking oil, shed and fence treatment, wood preservative and Creocote. 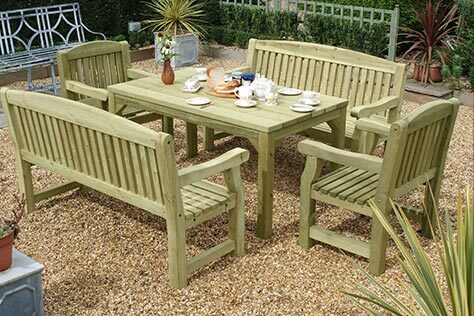 All products in this category are sourced from only the very best and will provide a good quality wood treatment to all of your wood-based garden furniture. 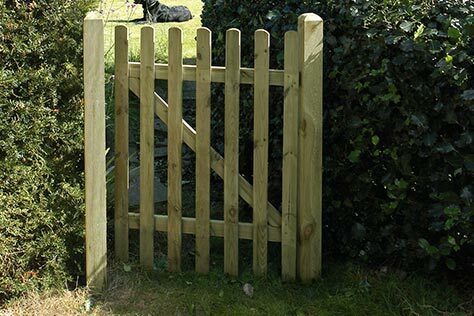 At Four Seasons Fencing we provide an extensive range of landscaping and garden products which range from Arbours, Arches and Pergolas to Decking Panels and Components, Garden Furniture and Wood Treatment. 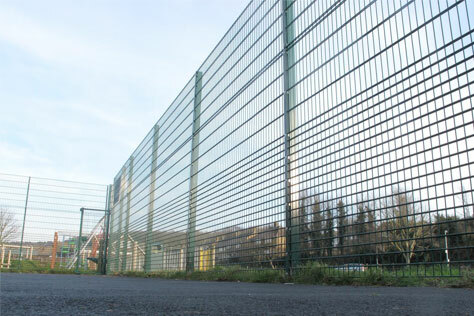 All of our products within this collection are designed and constructed with the highest quality of material and delicately finished to provide our customer with only the very best quality product. 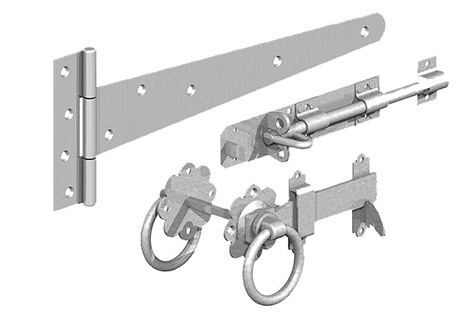 We pride ourselves on our excellent customer service and our aim to provide superior product quality at competitive prices. 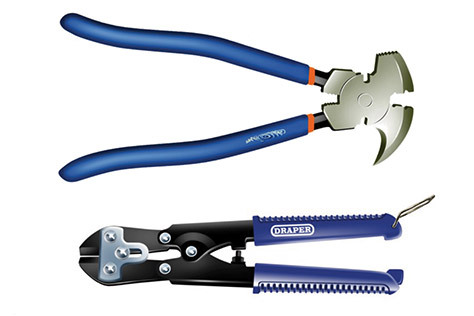 If you would like more information about our landscaping and garden products then please feel free to get in touch with one of our friendly customer service team today on 01233 820240.